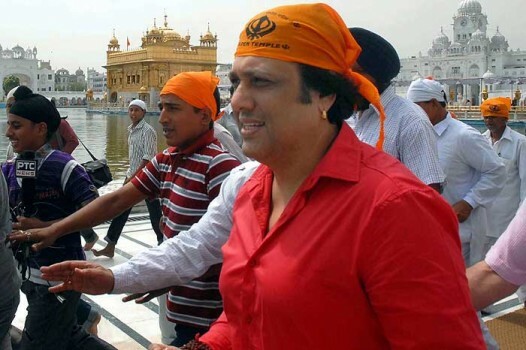 Govinda visits the Golden Temple in Amritsar. 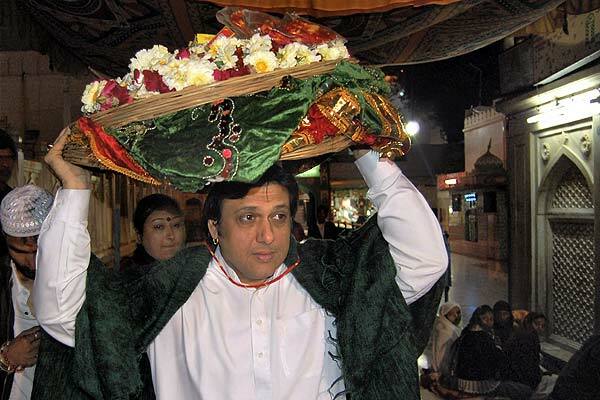 Govinda paying obeisance at the shrine of Khwaja Moinuddin Chishty in Ajmer. 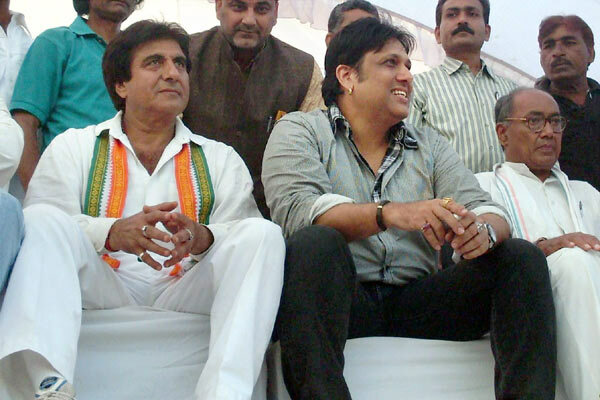 Govinda and Congress party general secretary Digvijay Singh during an election campaign rally for party candidate Raj Babbar, in Firozabad. 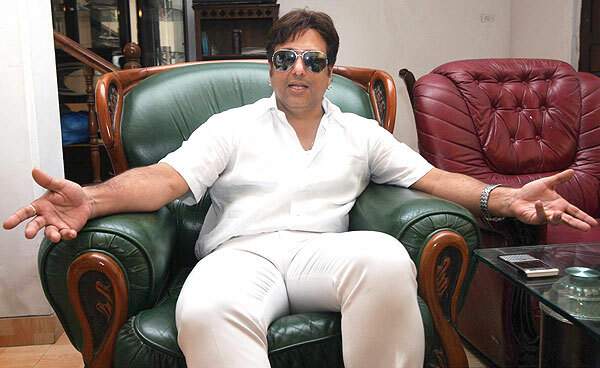 Actors Govinda, Javed Jaffery and Sohail Khan at a friendly match between celebrities and doctors promoting "No Tobacco" awareness campaign in Mumbai.